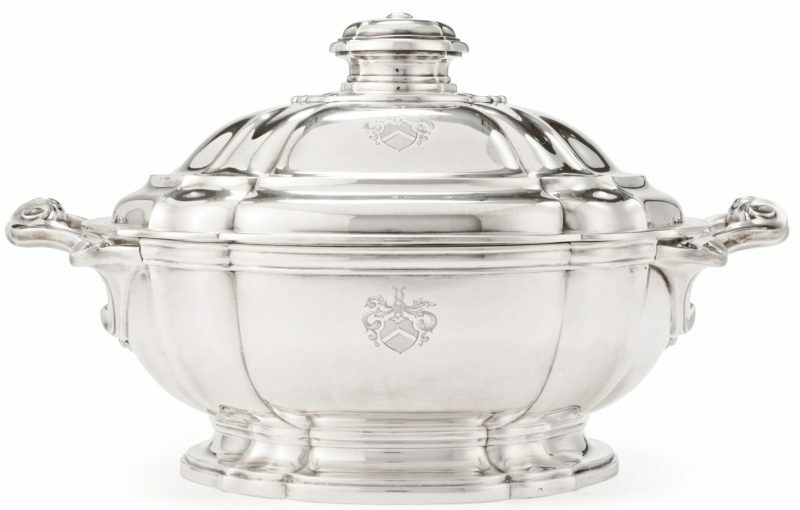 A Good Quality, Antique French, Sterling Silver Soup Tureen. Made By Tetard Freres Of Paris. As Was Typical With Parisian Silversmiths, The Standard Of Silver Is Actually Higher Than Sterling , Which Is 925, It Is Actually 950 Standard. 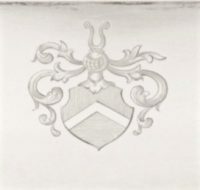 The comapny made excellent Art Deco flatware and hollowware, and by the 1930s it ranked alongside Puiforcat, thanks mostly to the talents of Jean Tétard, the grandchild of firm founder Edmond Tétard. 16.5" x 9.5" x 10" High.